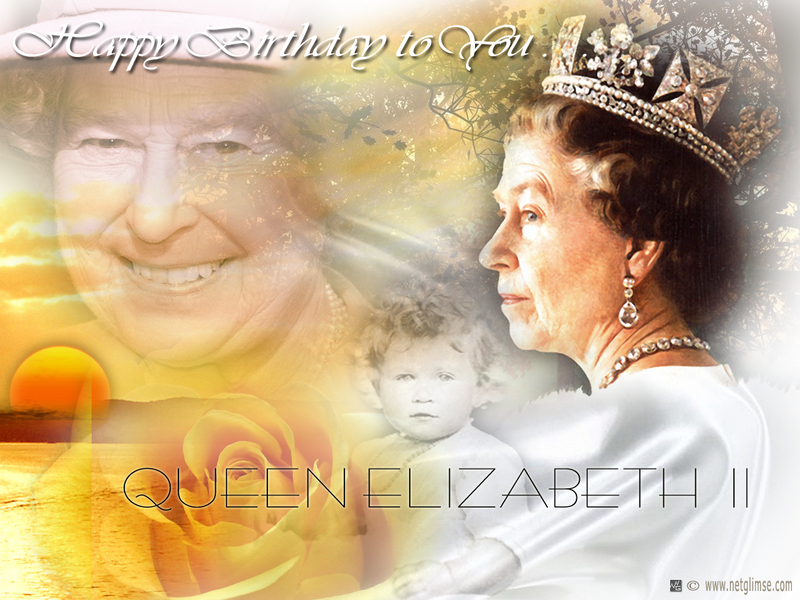 皇后乐队 Elizabeth II. . HD Wallpaper and background images in the 伊丽莎白二世女王 club tagged: queen elizabeth ii. This 伊丽莎白二世女王 wallpaper might contain 肖像, 爆头, 特写镜头, 特写, and 爆头特写.